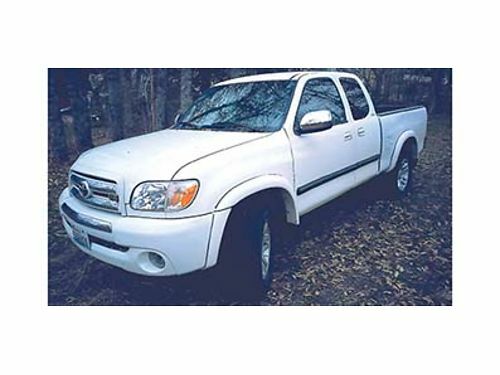 Seller Description: 2006 TOYOTA TUNDRA rebuilt, access cab, 4x4, runs great, excellent mechanical condition, white, spray in bedliner, tow package, AC, CD player, 124,000 miles, $9,400. Phone calls onlyl, no text. 509-415-8795 or 509-884-6403.